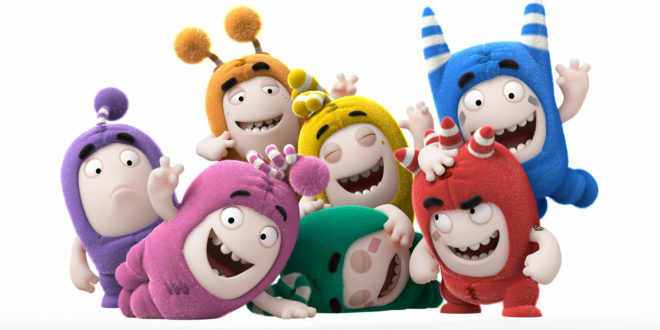 ITV Studios Global Entertainment has secured the first signings for the popular children’s series Oddbods across apparel, publishing and more. Supporting the toy line launched by the sketch-based CG animated comedy’s master toy partner Golden Bear, Bonnier has come on board to kick off the property’s published roster. 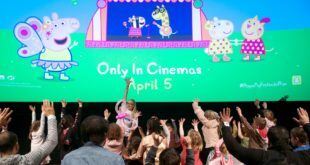 The firm will develop an Oddbods activity and sticker book that will hit shelves in April 2017, with additional formats set to follow later in the year and into 2018. Meanwhile, Cooneen and Misirli will look to build the apparel category with children’s and adults nightwear, underwear and socks launching in spring/summer 2017. Expanding the Oddbods’ toy offering, Kids@Play will introduce outdoor playballs and hoppers later next year, while Whitehouse Leisure will introduce a line of plush designed exclusively for arcade machines next summer. Finally, Moonpig has been signed for the gifting category as it continues to produce a range of customisable Oddbods birthday cards. “Oddbods is showing all the signs of becoming the next breakthrough kids’ brand with global viewership ratings soaring and consumer demand for merchandise growing at a remarkable rate too,” said Trudi Hayward, SVP head of global merchandise, ITV Studios Global Entertainment.